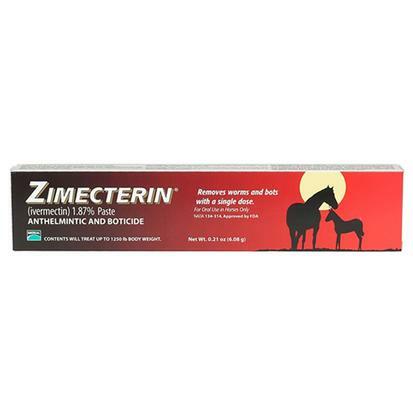 Zimecterin is packaged in convenient, easy to use, calibrated dosing syringes. Each syringe contains sufficient paste to treat one 1,250 pound horse. 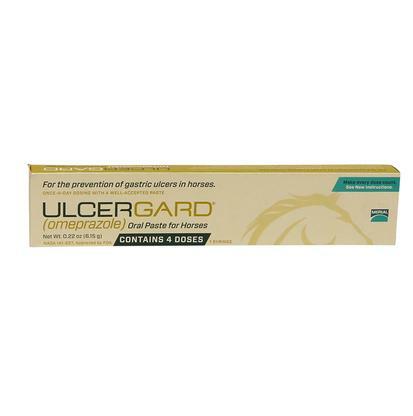 Kills internal parasites, including bots and arterial stages of S. Vulgaris. 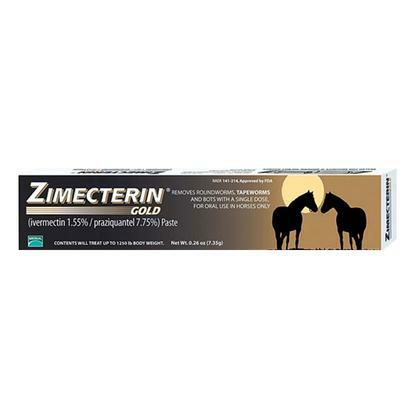 Zimecterin Gold protects against more species and stages of parasites, including tapeworms, than any other brand.